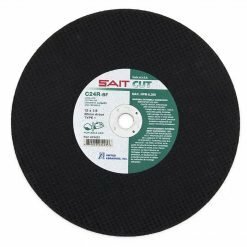 LATUX Ductile Diamond Blades are specifically designed to cut ductile iron. 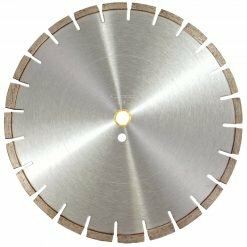 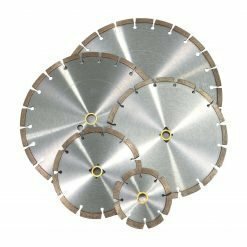 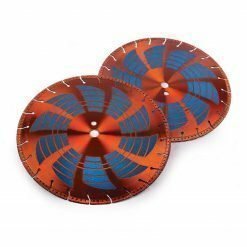 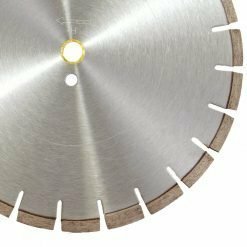 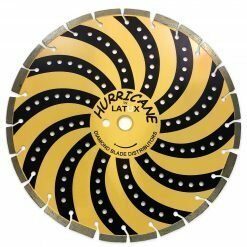 This Premium Turbo Segmented Diamond Blades features electroplated diamond swirl side protection on the core providing contractors with smoother cuts. 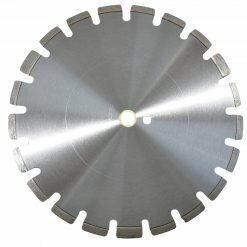 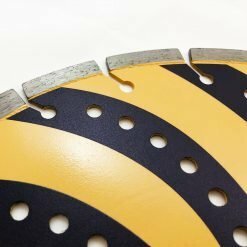 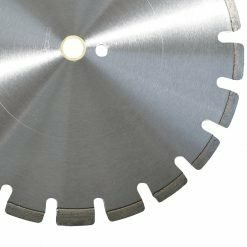 Our Ductile Blade will also cut Cast Iron, PVC and Reinforced Concrete with less sparking, the blade offers safety advantages over abrasive blades. 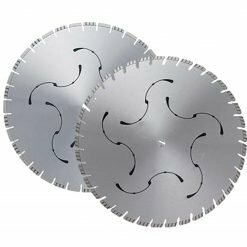 It will also cut much faster and lasts as long as 100 abrasive blades. 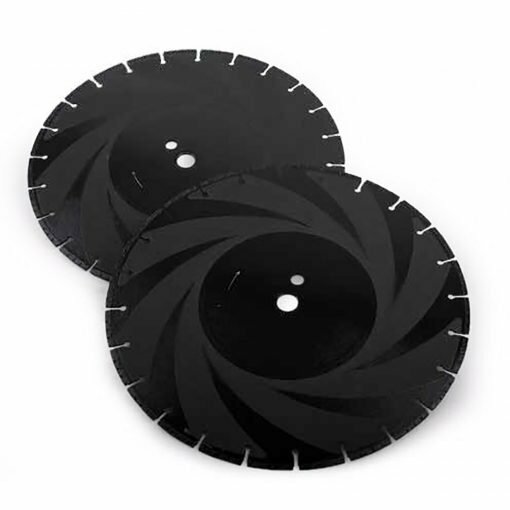 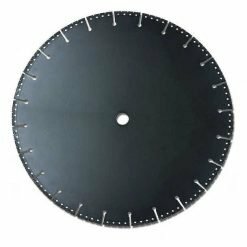 The Ductile Diamond Blades can be used on Ductile Iron, and Cast Iron, PVC, and Reinforced Concrete.